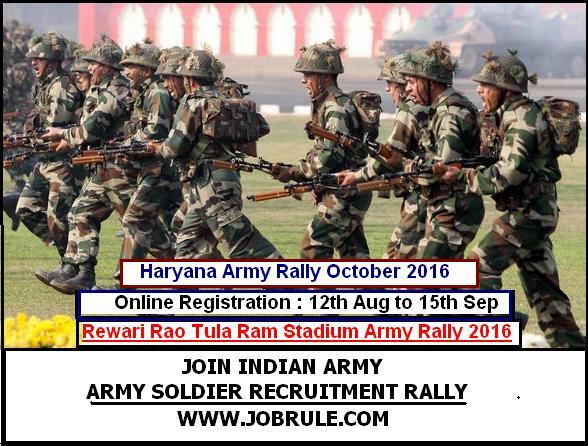 Army Recruitment Office (ARO) Ambala ,Haryana State going to conduct a open/direct (Pre-Army Rally Registration mandatory) Indian Army Soldier Recruitment Rally on 1st October to 10th October 2016 (tentative dates) at Rewari Rao Tula Ram Stadium (Haryana) for the district of Rewari, Mahendragarh & Bhiwani of Haryana State. Sidhi/Khuli Bhartiya Sena Sainik Bharti Mela at Rewari Rao Tula Ram Stadium . Pre Rally Online Registration starts from 12th August 2016. Join Indian Army upcoming/next/ forthcoming Bharatiya Sthal Sena Sainik Bharti Sidhi/Khuli Rally at Jhajjar Government College, Dujana, Haryana (Ambala) May 2016. 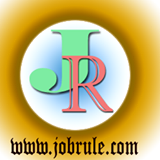 Army Recruiting Office (ARO) Ambala going to conduct a Indian Army Soldier Selection Rally at Dujana Jhajjar government College from 15th May to 22nd May 2016 to recruits thousand Army Soldier General Duty (Sainik Samanya), Soldier Tradesman, Soldier Technical, Soldier Clerk/ Store Keeper Technical (Sol Clk/skt) and other different trades. 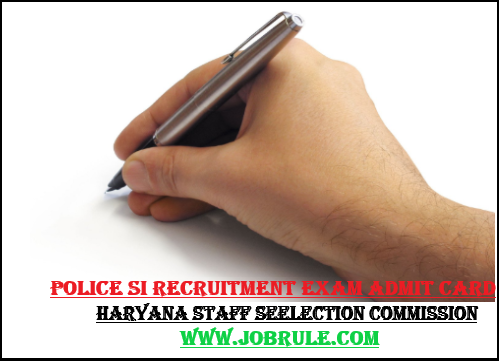 Haryana Staff Selection Commission (HSSC) invites online application from interested and eligible candidates for recruitment to 1074 several posts (excise Inspector, Driver, Clerk, Junior Engineer etc) on regular basis. Post wise educational qualification. 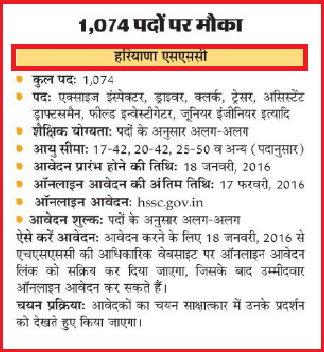 To read more details about Haryana SSC 1074 posts recruitment 2015/2016 , simply visit hssc gov in official website or check above given news paper advertisement .